Apple is taking its show on the road. 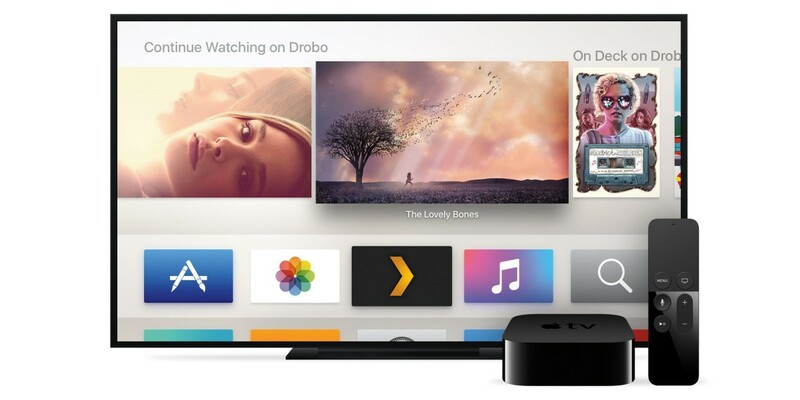 In a series of global events, Apple “experts” will tell developers exactly how to build great apps for Apple TV. If you’re interested in attending, you can do so here. Keep in mind, this is only for registered developers, not the general public. It’s also limited to developing apps for tvOS, so don’t expect to get some WWDC-like one-on-one time with Apple’s “experts”.